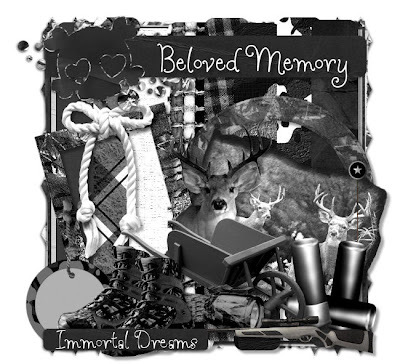 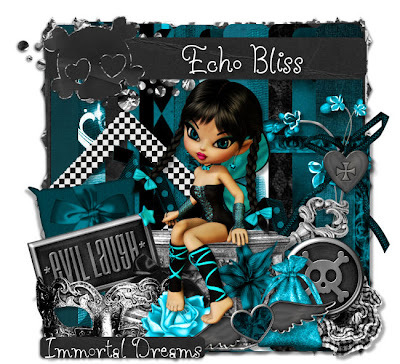 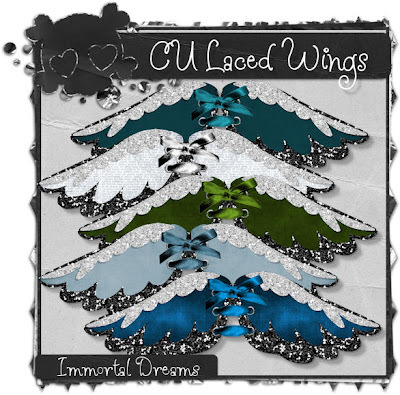 This Tag was made by my best friend LisaMarie and she is using my Echo Bliss kit and I just love this!! 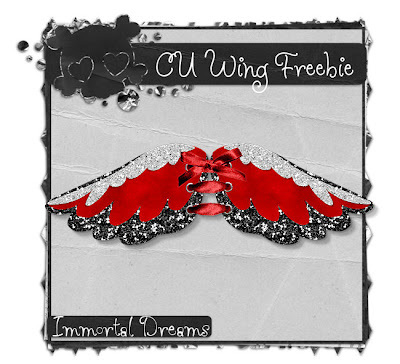 Thank You so much Angelbutt! ILU!! 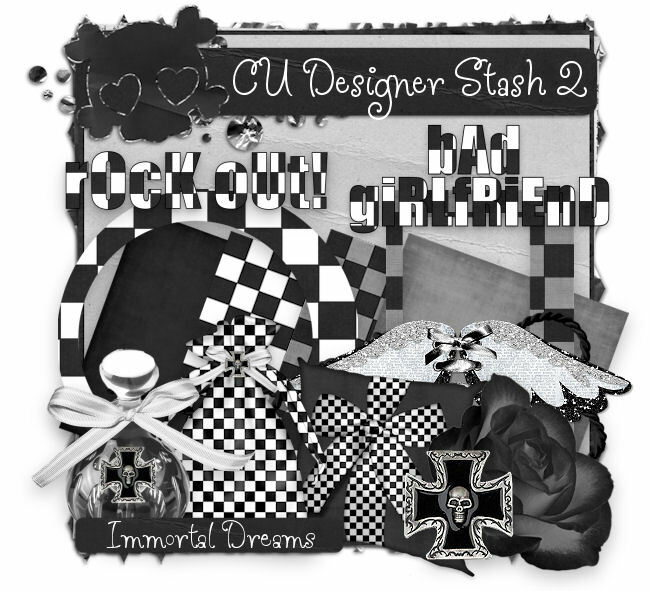 These are my Brand New CU Stashes and my very first ones...They came out awesome! They can be purchased at any of my Stores...Just click on any of the Blinkies under stores I sell for and you can purchase them there...I hope you enjoy! 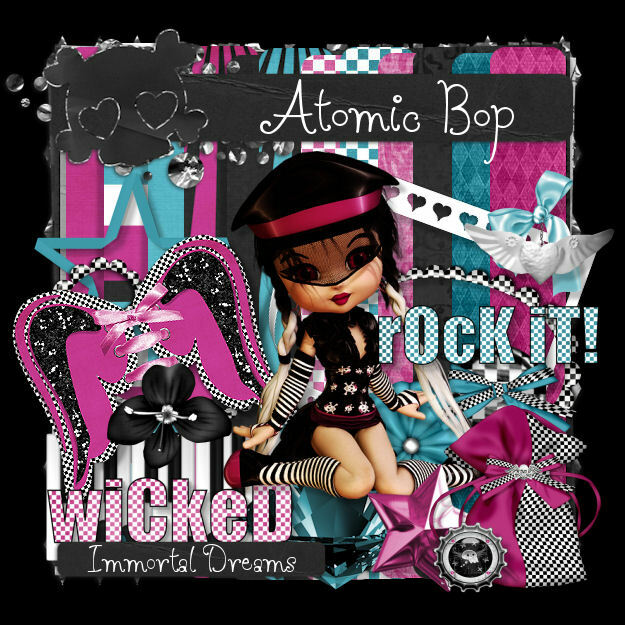 NEW SCRAP KIT "ATOMIC BOP"
This is my newest kit "Atomic Bop" and its perfect for those Perky rock creations! 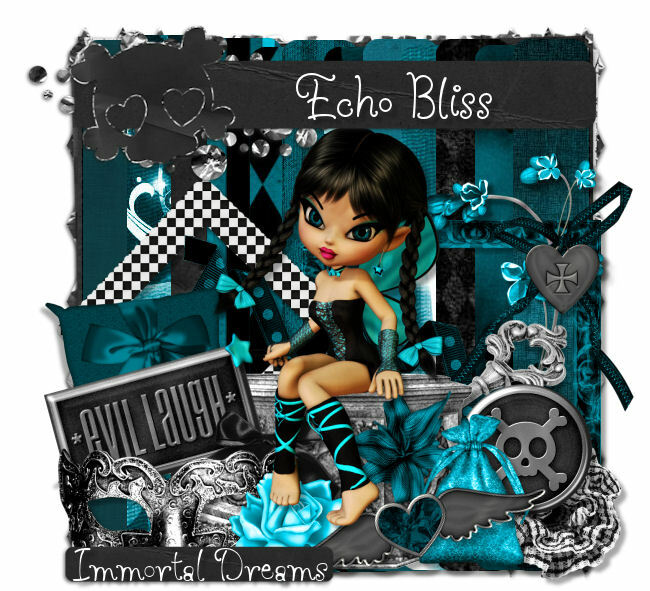 It can be purchased at any of my stores...just click on any of the blinkies under stores I sell at and it will take you there! 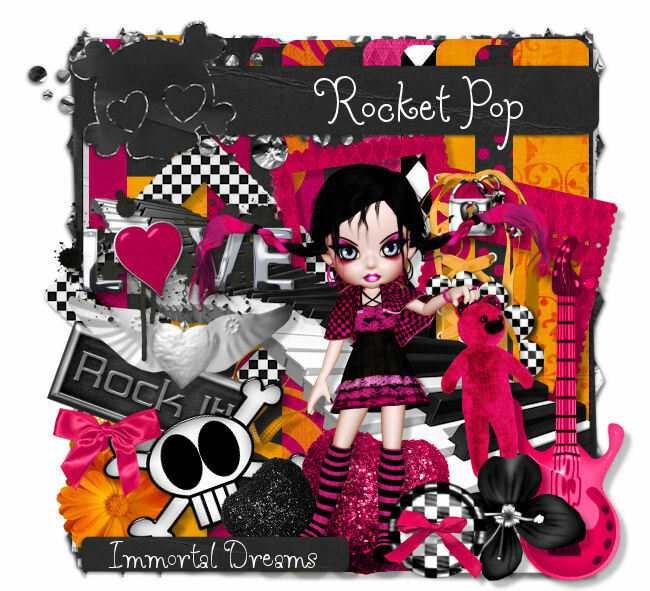 FREEBIE SCRAP KIT "ROCKET POP"
A gift to all you from me...My newest kit.."Rocket Pop" and I hope you enjoy and would love to see anything anyone makes from it..
New Scrap Kit "FUNKY KUPCAKE"
This is my New Kit Funky Kupcake and isnt it adorable and I just love the Lisa Cookie it has..You can purchase this at any of my stores, just click on a blinkie under stores I sell at and it will take you to the store. 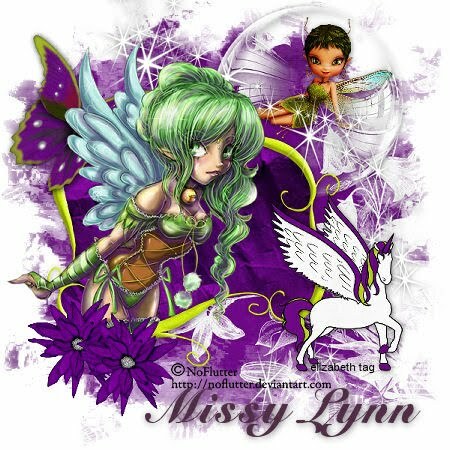 Thanks for looking and enjoy!! 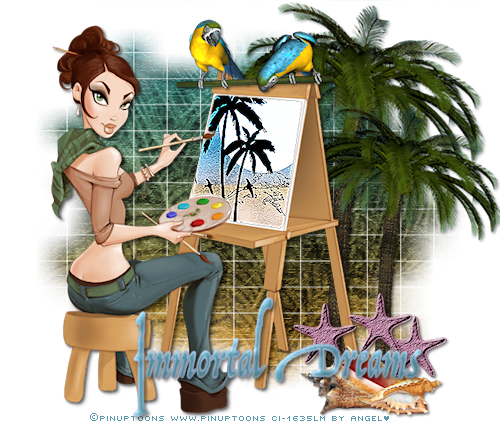 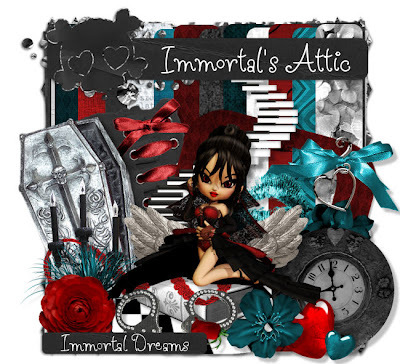 MY NEWEST KIT "IMMORTAL'S ATTIC"
This is my Newest Kit "Immortal's Attic" and you can purchase it at any of my stores...just click on any of the Blinkies under stores I sell for and its on sale for 2.00 right now and I hope you enjoy!! 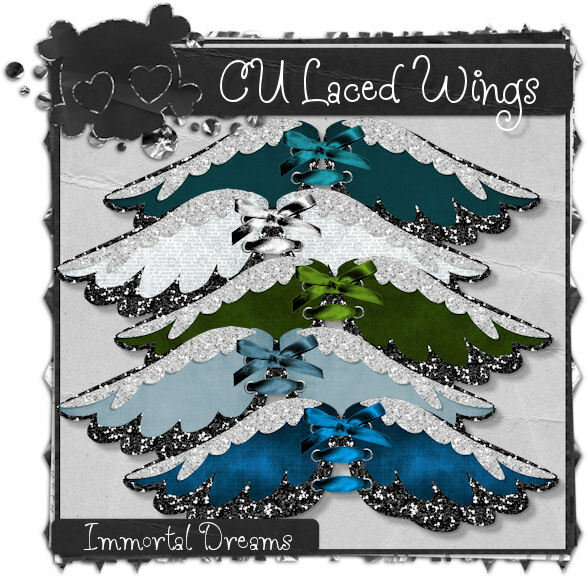 THESE ARE MY NEWEST KITS AND THEY HAVE TURNED OUT SO AWESOME!! 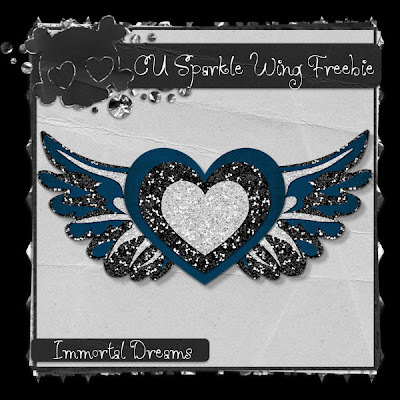 YOU CAN PURCHASE THEM FROM ANY OF MY STORES..JUST CLICK ON THE BLINKIES UNDER STORES I SELL FOR AND IT WILL TAKE YOU TO THE STORE OF YOUR CHOICE...THANK YOU SO MUCH FOR LOOKING AND I HOPE YOU ENJOY!! 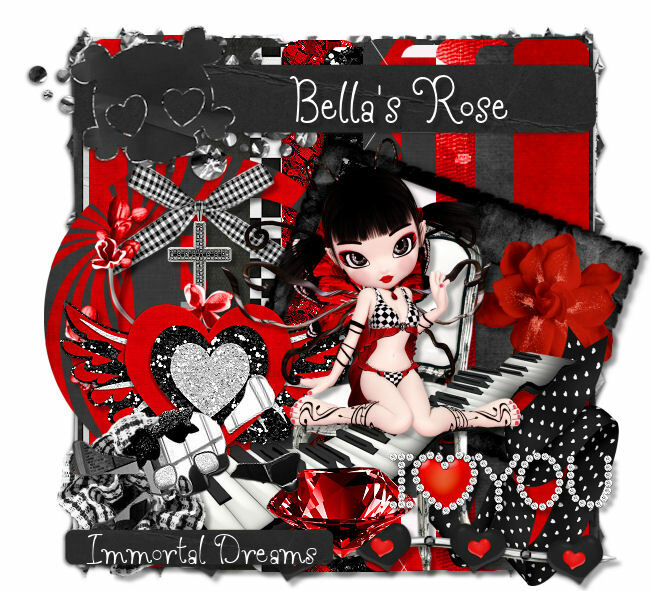 tysm hunny I love it!! 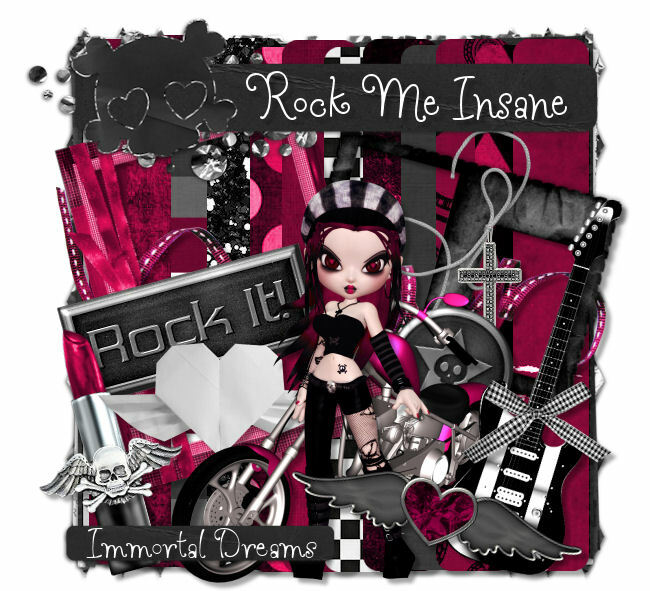 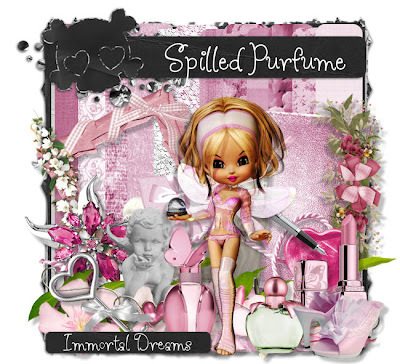 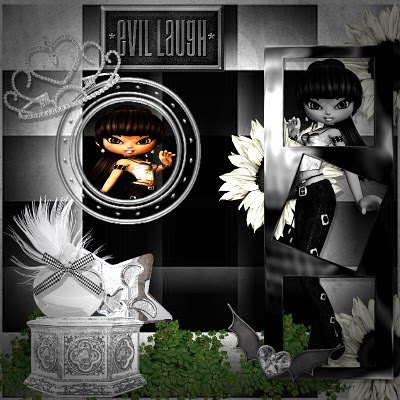 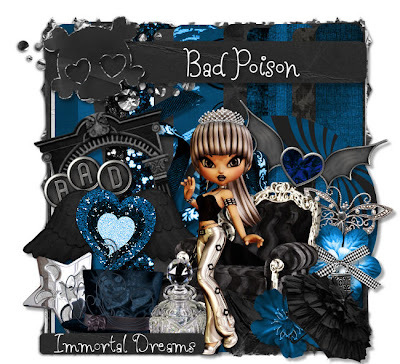 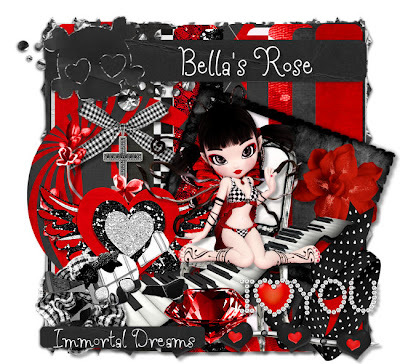 This is a new Tag by Marcinha and she is using my Rock Me Insane Kit and wow what a awesome Tag!! 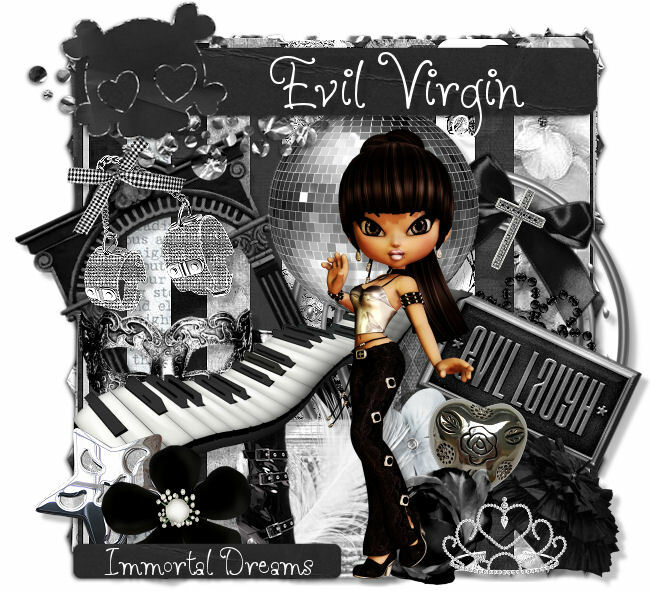 I love it hunny tysm.